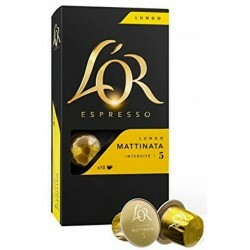 Discover the range GOLD ESPRESSO. 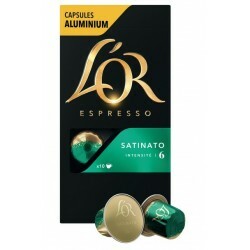 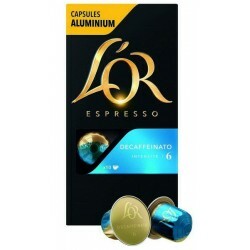 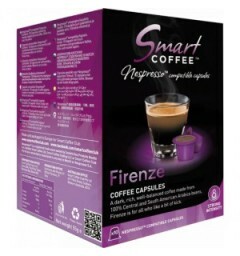 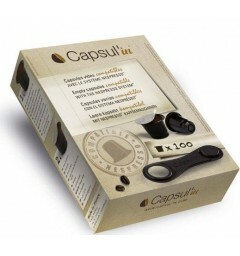 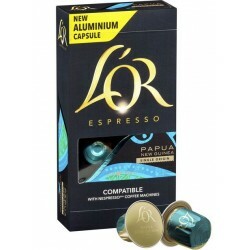 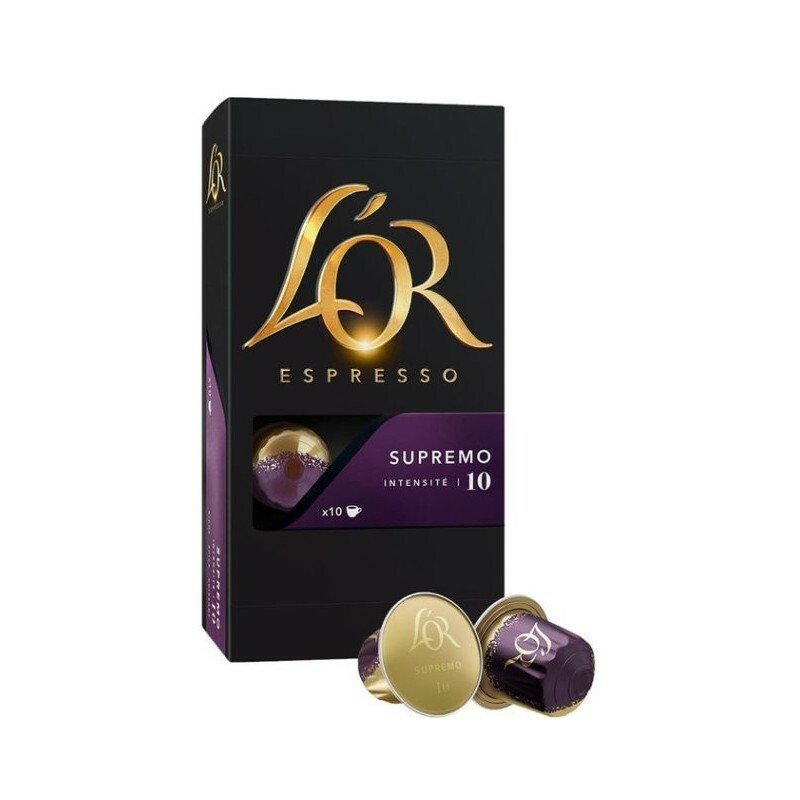 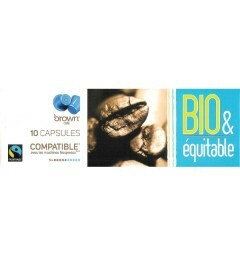 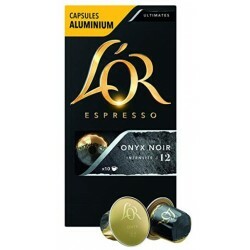 Supremo is a Nespresso compatible capsules. 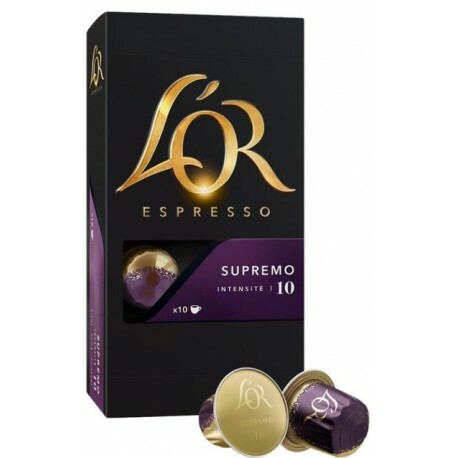 Undaunted, vigorous, robust and dense Supremo is an espresso with multiple hints of dark chocolate, toasted hazelnuts, sandalwood and oak. Supremo is fleshy, long-lasting foam and magnifies its power. 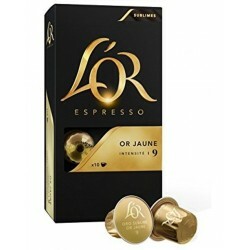 Rien à dire sur ce produit.